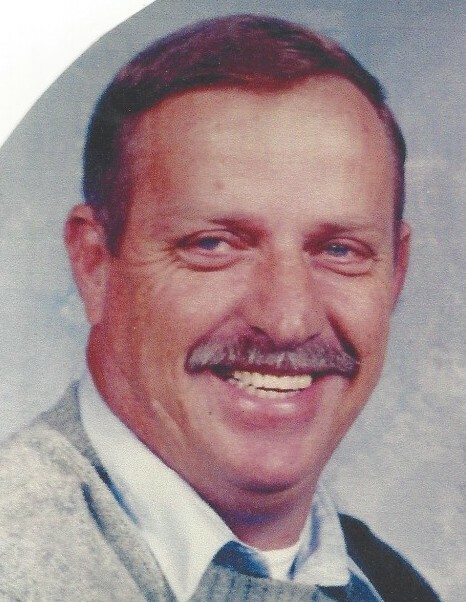 Randell Posey Payne Sr. 76, of Gastonia, passed away on April 6, 2019 at Caromont Regional Medical Center. He was born in Polk County, Tennessee and was the son of the late Poley and Vinne Barton Payne. He was an ASA umpire for many years. In addition to his parents he was preceded in death by seven siblings as well as his best friend Bear. Those left to cherish his memory include his wife Judy Payne; Children: Debbie (David), Randell Jr. (Tammy), Danny (Rebecca). Stepchildren: Allen (Kimberly), Gail (Otto), Teresa (Randy); Thirteen Grandchildren, and Fifteen great-grandchildren. A service to celebrate his life will be held at 11:00 a.m. Friday, April 12 in the Chapel of Woodlawn Funeral Home with the Rev. Mike Staton officiating. The family will greet guests for one hour prior to the service also at the funeral home. In lieu of flowers, donations may be made to the Alzheimer’s Association- Western Carolina Chapter: 4600 Park Rd. #250 Charlotte, NC 28209. Condolence messages may be sent to www.woodlawnfuneral.com. Woodlawn Funeral Home of Mount Holly is serving the Payne family.